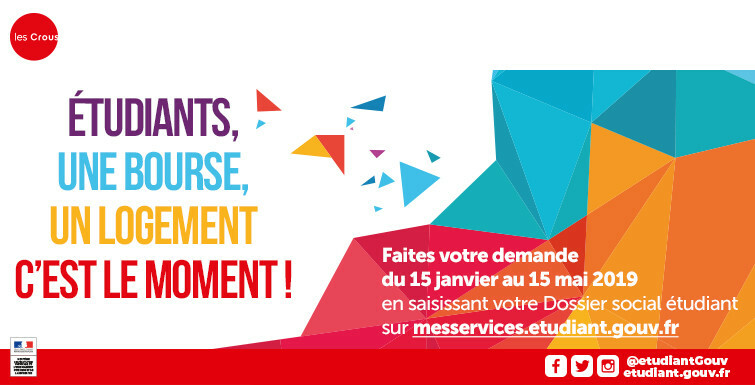 ETUDIANTS !!! UNE BOURSE, UN LOGEMENT, C'EST MAINTENANT !! !